At Circle Drive Alliance Church we want to Build Relationships for Good and we want to do the same thing with the Junior Youth! So we made Jr Youth to a weekly event. We will be having Jr Youth nights approximately 3 Tuesdays a month in addition to our monthly, Friday night, Y-Night Event! 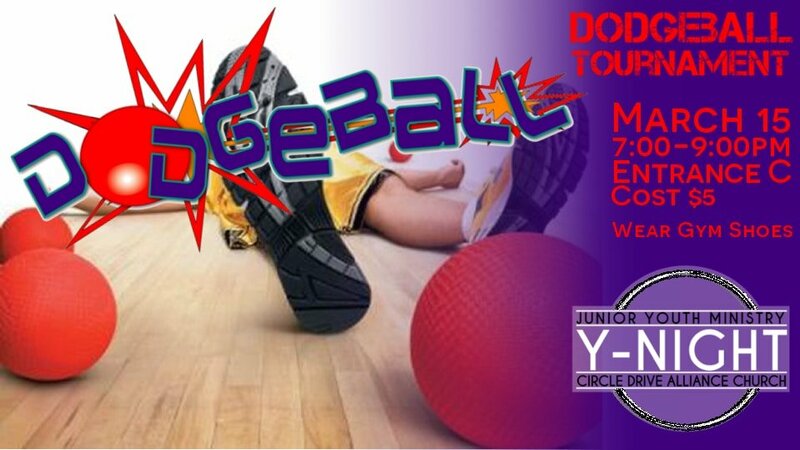 It’s time for some Dodgeball! Invite your friends it’s gonna be a blast! 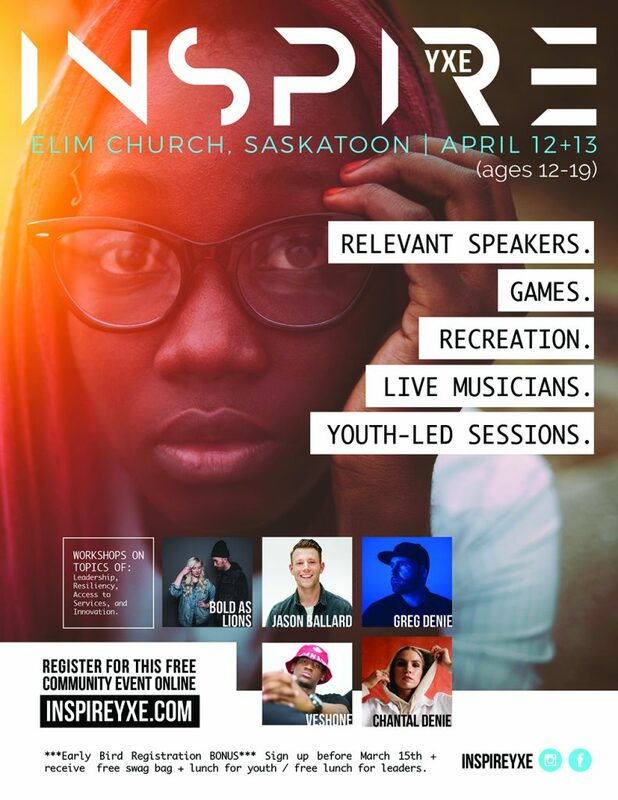 REGISTRATION by Wednesday, March 13: Register ONLINE! 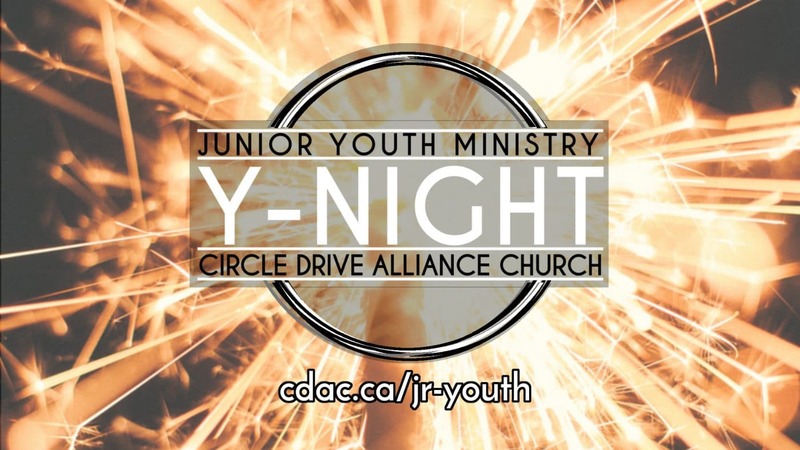 CANCELLATION: If you register for a Y-Night and later find out you can’t make it PLEASE let us know using the online registration form above, or email youth@cdac.ca, to cancel your registration. This helps us to plan appropriately for food, rides, etc. for each event. Thanks for your cooperation.